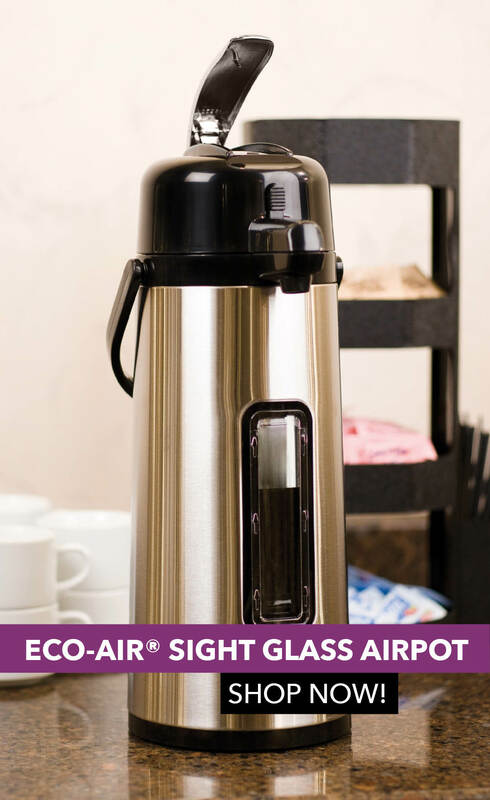 No one wants old coffee served out of an unsanitary airpot—which is why properly cleaning your airpot is extremely important if you want to impress your guests, as well as the health inspector. The airpot cleaning process is very similar to brewing a pot of coffee (see How To: Brew Coffee Using an Airpot). The main difference is using a cleaning solution rather than coffee! It may be common for you to quickly "dump and rinse" your airpot at the end of the day, but we suggest properly cleaning your airpot at least once a week. Follow the simple steps below to properly clean your airpot. **When starting the cleaning process, we recommend planning to clean your airpot at the end of the day, so that the water and cleaning solution can soak overnight. To properly clean an airpot, you will need an airpot, brewer, and cleaning solution. 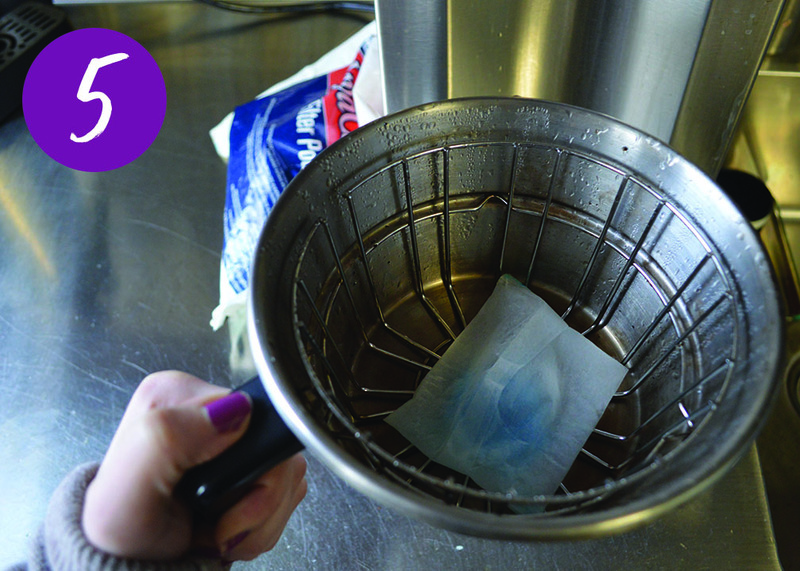 In this tutorial, we use filter pouch cleaners. 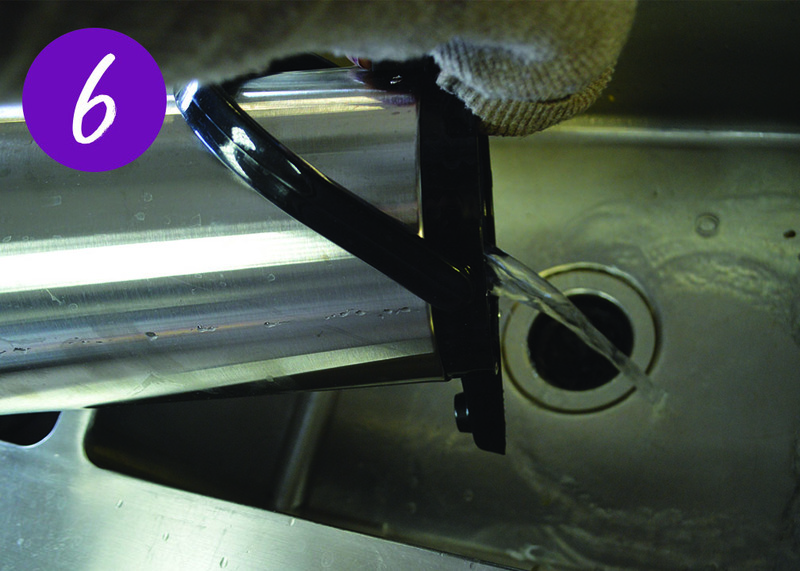 We recommend cleaning with filter pouches because it not only cleans the airpot, but also the brew basket. 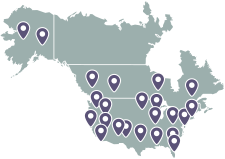 **There are multiple different cleaning solutions that can be used, and depending on the cleaning solution you have these steps may not apply to you. Once you gather the equipment, you will want to add one cleaning pouch to the brew basket. You should not have to add any additional filters or cleaning solutions to the basket. 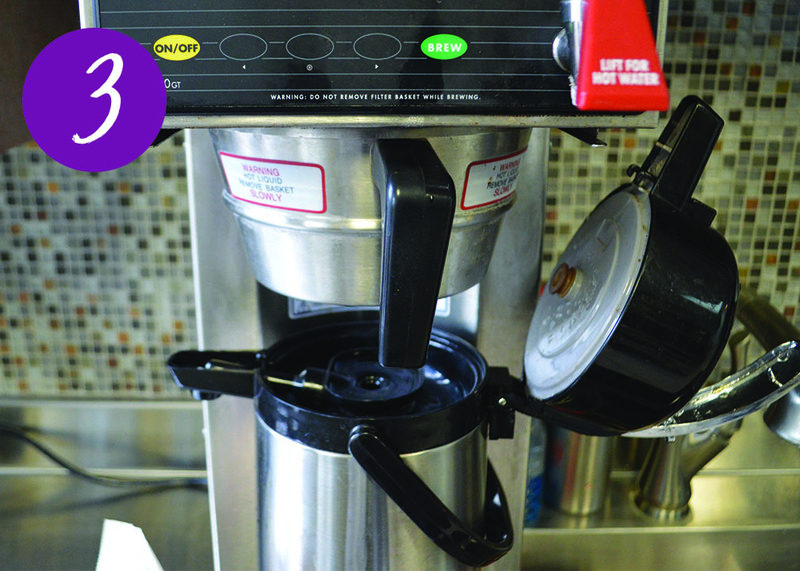 Place the brew basket into its appropriate spot on the brewer, and place your airpot (with the lid released or completely off) directly underneath the brewer as if you are about to brew a pot of coffee. 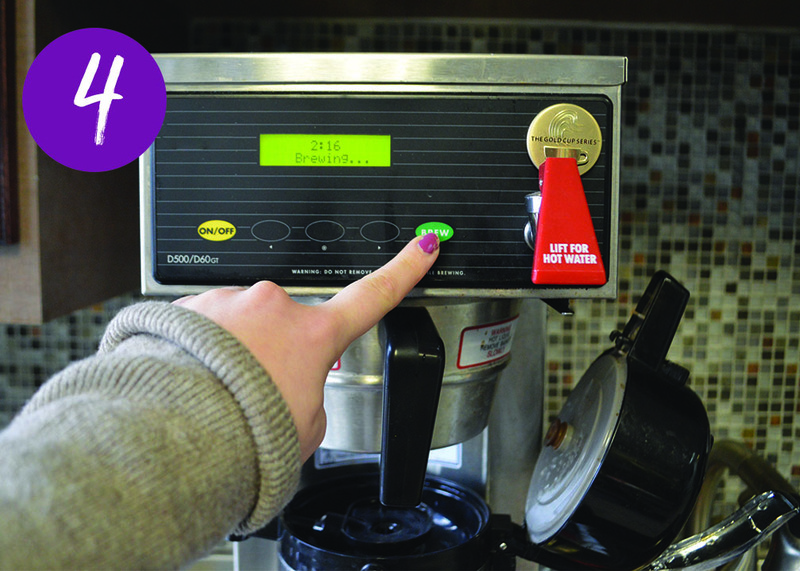 Once the airpot is positioned underneath the brew basket, press "brew." The airpot will fill up with the correct capacity of water, as if you are brewing a pot of coffee. 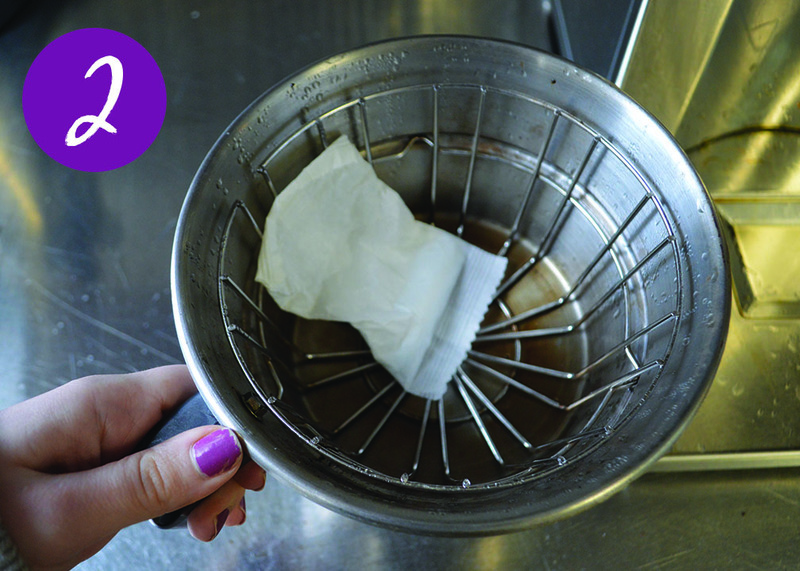 Once the cleaning and brewing process is complete, take the brew basket out and throw away the used cleaning pouch. Set the airpot to the side, and allow the water to soak overnight to get a deep and proper cleaning. The next morning, dump the old water out of the airpot, and rinse a few times with clean cold water. 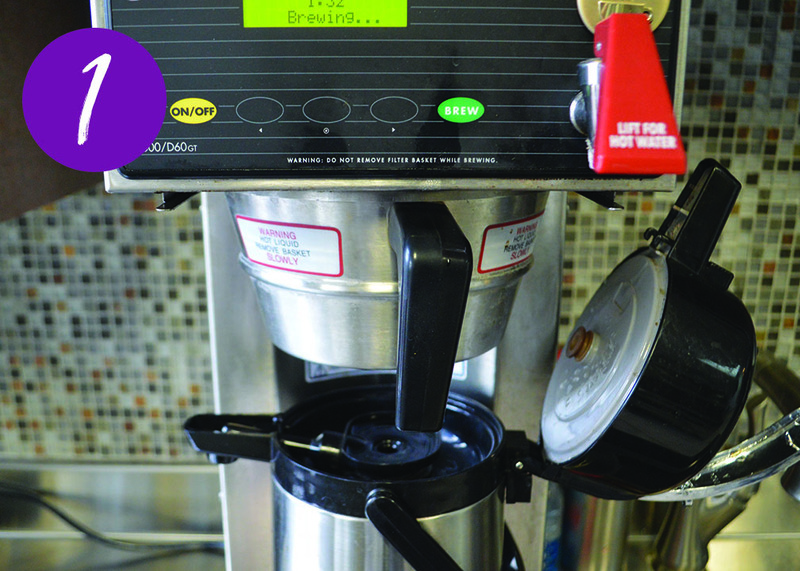 Once the airpot has been rinsed a few times, you are able to make a fresh pot of coffee in a shiny and clean airpot. The cleaning process involved with anything never seems like the most fun, but that doesn't mean it isn't important. 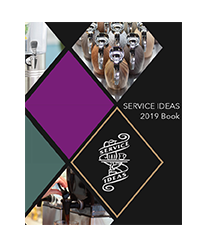 By regularly cleaning your coffee equipment, and serving fresh coffee to your customers, this can help set you apart from your competitors and continue to impress your guests.